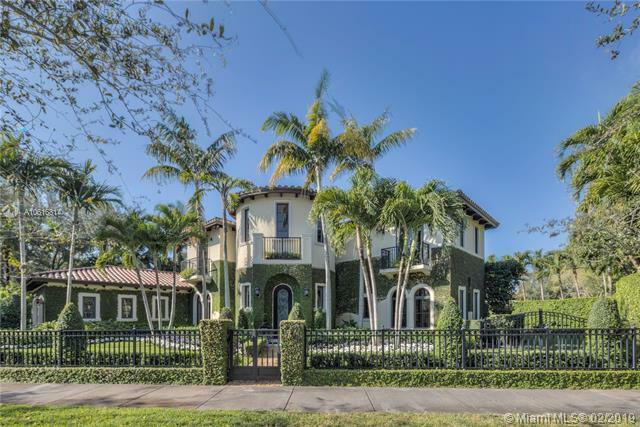 Elegant two story home perfectly situated between downtown Coral Gables, Coconut Grove and South Miami. Features 6 bedrooms, 5.5 baths, two car garage. Pool with Jacuzzi spa, two large terraces and patio pergola. 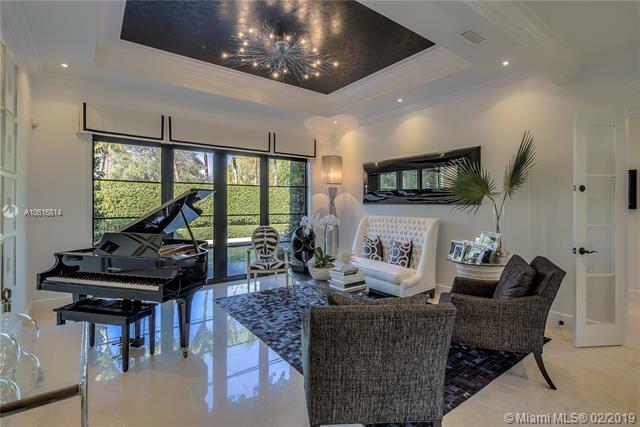 Home fully gated with video surveillance system, pool heater, generator, double AC Units, top of the line finishes including 2 x 2 limestone floors, gourmet island kitchen with custom solid wood cabinets, granite counter tops, gas range, and appliances by Subzero and Wolf. Impact french doors and casement windows. Professional exterior landscape design. All interior design and dcor by Fine Line Furniture. 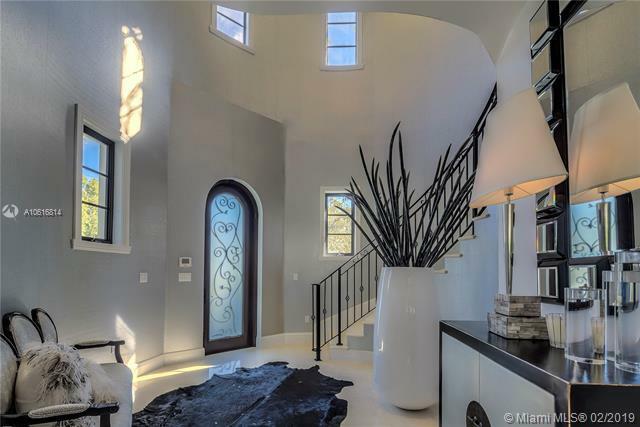 No detail has been left out of this stunning, perfectly maintained, one of a kind home. Listing courtesy of A & D Group Realty Llc.